Seek Thermal™ ShieldPro Series line of thermal image cameras combine high performance thermal resolution with portable size and simple operation needed by Police and Security Officers through the addition of a portable, cost effective Thermal Imager suitable in everyday use. 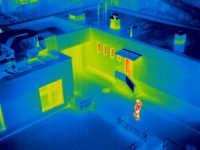 It is now more affordable than ever to put high-powered, life-saving, thermal image cameras into the hands of officers involved in surveillance, search and rescue operations, intruder searches, hidden compartment detection, accident investigations, locating evidence and more. 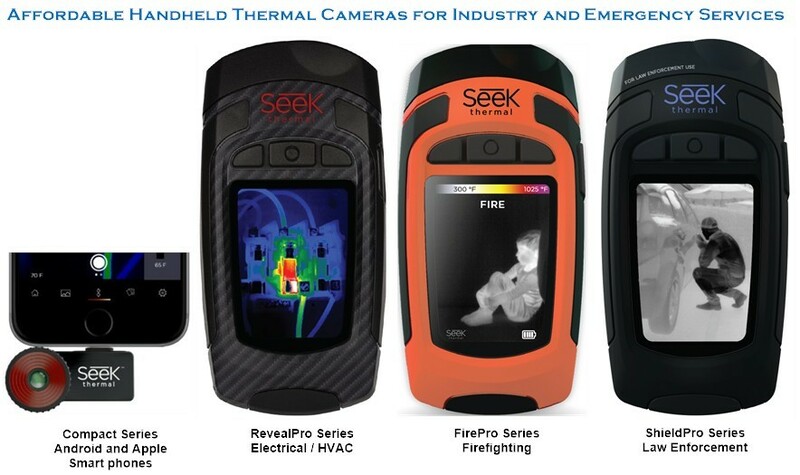 Seek Thermal’s most advanced handheld thermal imaging camera, RevealPRO combines all-in-one, high-performance 320 x 240 thermal sensor, intuitive software, and a powerful 300-lumen LED light into one highly durable, handheld, and easy to use hand held device. Highly durable and easy to use, RevealShieldPRO combines a high-performance 320 x 240 thermal sensor with intuitive user interface. When you need it, a powerful 300-lumen LED light is available at the touch of a button. RevealShieldPRO was specifically designed for Law Enforcement Professionals. 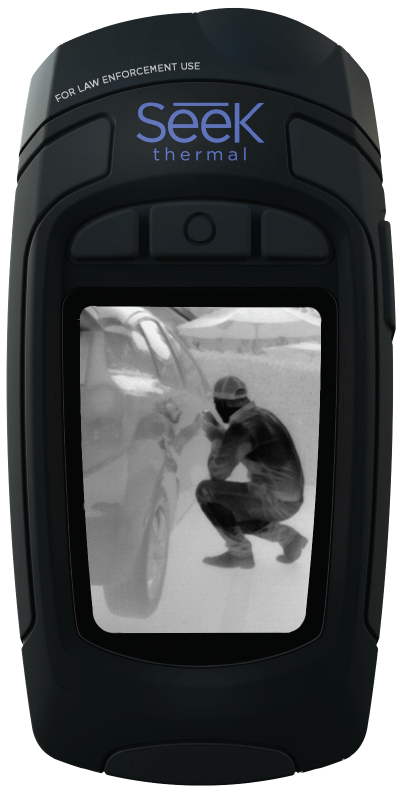 Built with a rugged over-mold housing and IP67 rating, RevealShieldPRO is fit to withstand the elements. 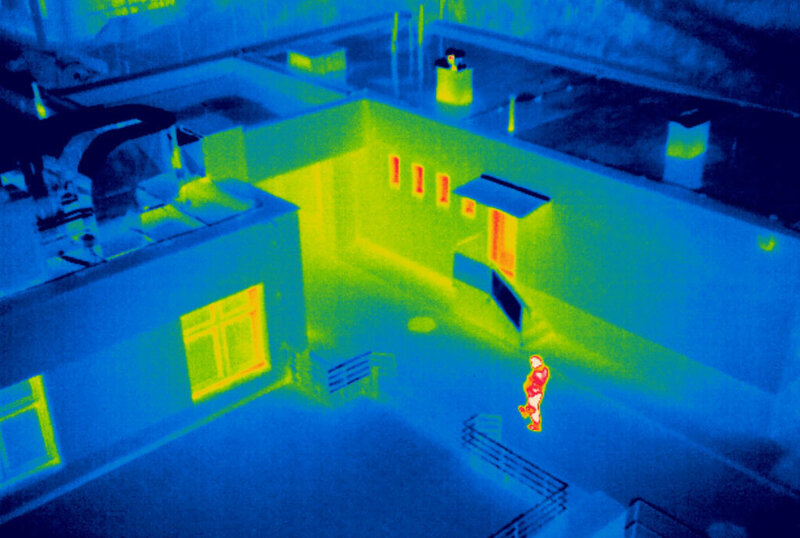 Thermal Imaging helps you safeguard land and perimeters, quickly clear a room, find discarded evidence at night, and track perpetrators without a flashlight giving your position away. Even the most elusive suspects can’t hide their heat signature. Even the most elusive suspects can’t hide their heat signature. 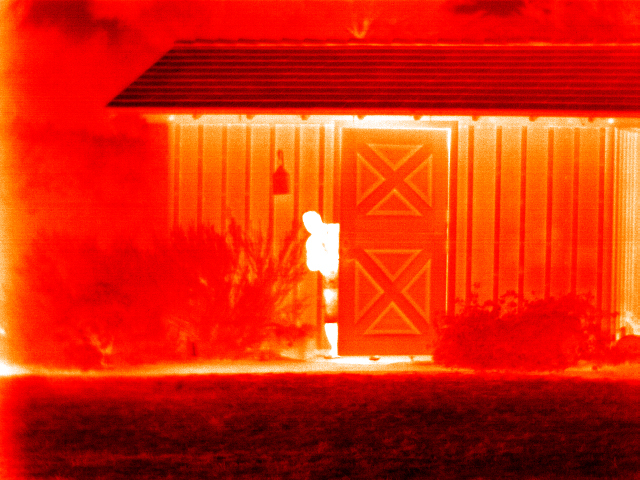 Seek Thermal cameras let you quickly clear a room without putting yourself in harm’s way, find discarded evidence at night, and track suspects without a flashlight giving your position away.